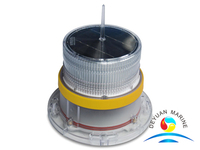 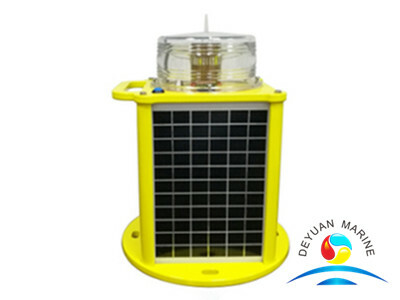 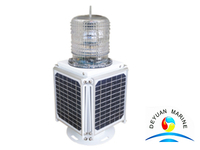 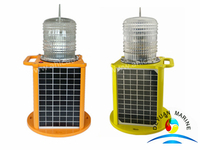 This LED solar navigation light is completely self-contained lantern,four (4) solar panels are integrated into the assembly and mounted to collect sunlight at all angles.This solar lighting fixtures are ideal for navigation,hazard lighting,aquaculture,perimeter lighting and a range of other applications. 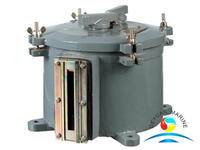 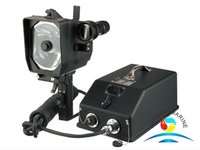 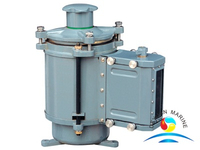 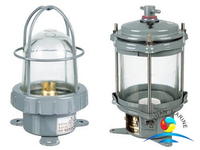 The housing of the navigation lantern is PC,UV resistance, shockproof and corrosion proof,Solar panel as photocell for day/night operation(dusk to dawn).The lighting fixtures equipted with rotary switches for adjust 256 kinds of flashing rate comply with IALA. 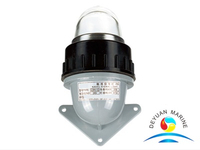 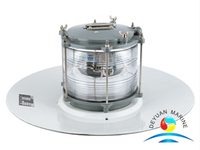 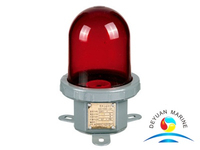 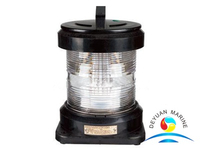 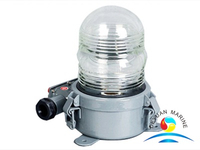 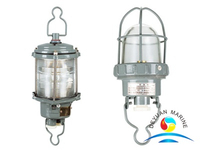 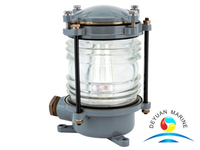 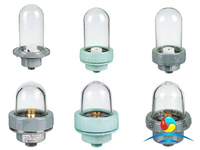 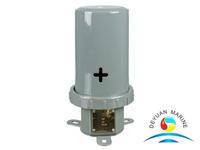 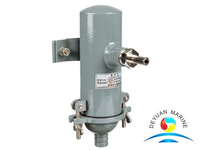 If you are looking for any navigation lantern lights at the moment,pls feel free to contact deyuan marine sales team for further discussion.